As its name implies, Mid-Town Phoenix is just north of the Downtown area. This is a gorgeous area of the valley filled with shopping, restaurants Condo/Loft Projects and most of our Historic Districts. For a list of Midtown Condos & Lofts, CLICK HERE! 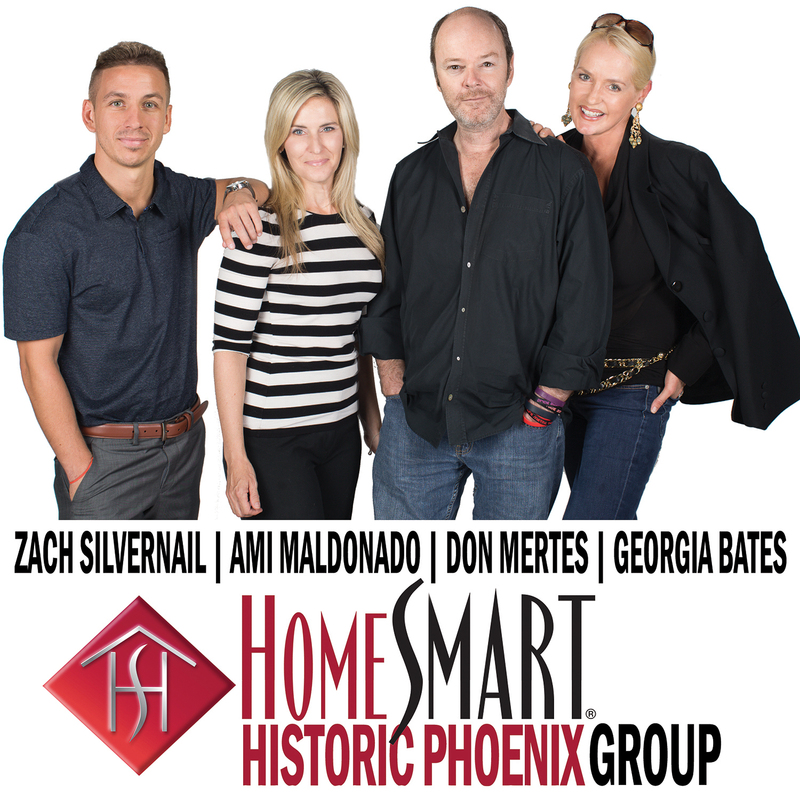 Welcome to historicphoenix.com, your #1 internet resource for buying and selling in The Midtown Area of Central Phoenix. On this site, you will be able to find nearby school information, restaurants and grocery stores, buyer resources, seller resources, and search all Midtown homes for sale. Our goal is to provide you with the most valuable information and service regarding Midtown Phoenix real estate and homes for sale. 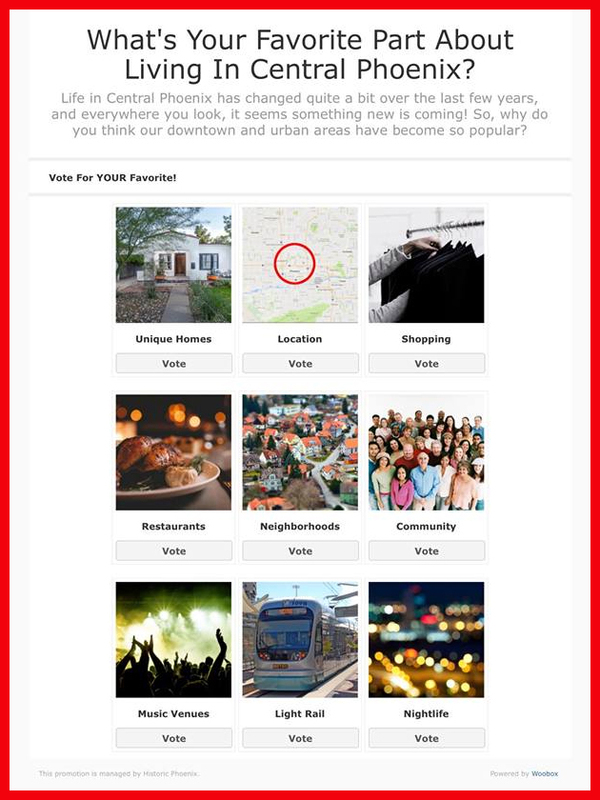 Through this site, we provide you with access to MLS listings and resources for buying and selling a home, but most of all, an easy way to access expert guidance as your time to buy or sell in Midtown Phoenix approaches. In today's real estate market, it takes more effort, time, and resources to sell your Midtown Phoenix home. We are personally committed and passionate not only about selling your home, but selling it for maximum market value. We offer our clients a full line of services and a network of service providers to not only provide you with maximum market exposure through our extensive and aggressive marketing plan, but to provide a tailor-made solution to handle all aspects of your real estate transaction including pre-listing preparation to best showcase your home. We also work with an extended list of service providers who can help meet all your needs related to the sale of your Midtown Phoenix home. 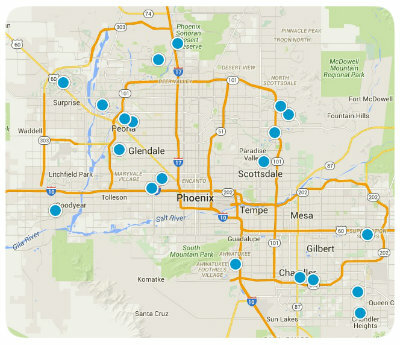 Find out what your Midtown Phoenix home is worth TODAY. For most people, purchasing a home is the single largest and most exciting financial decision they can make. That is why we take finding a home for our clients very seriously. We're not only committed to finding you a home, but to finding you the absolute best home on the market at the best possible price, and if one does not exist on the market, we'll search off-market properties and do our very best to find you the right Midtown Phoenix property. This website also serves as a tool for clients to search properties currently on the market, receive up to the minute market updates through email, and even request showings. Start searching now OR let us do it for you!